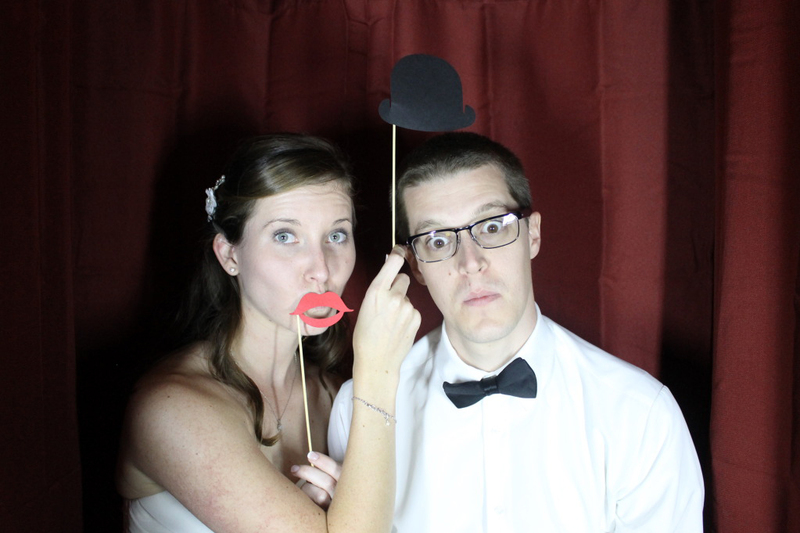 Thank you for having Venice Photo Booth at your beautiful Wedding. 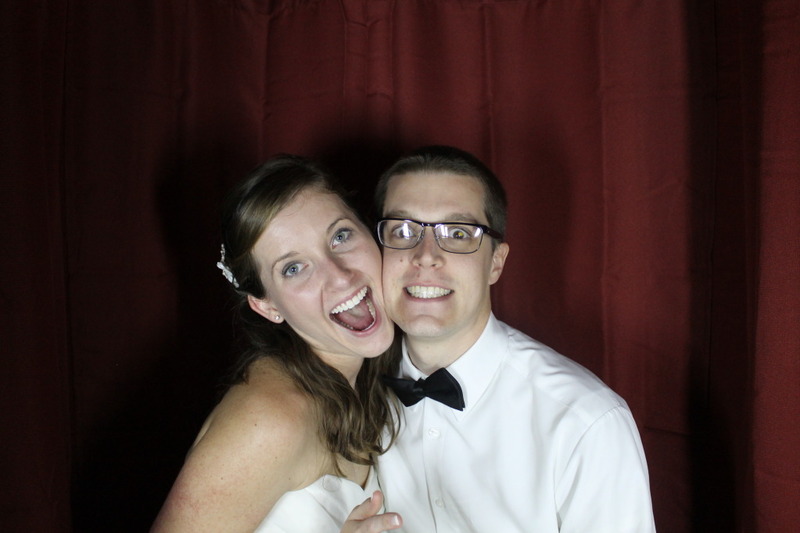 We think your guests were amazing and had so much fun! Here is a selection of the Photo Strips.